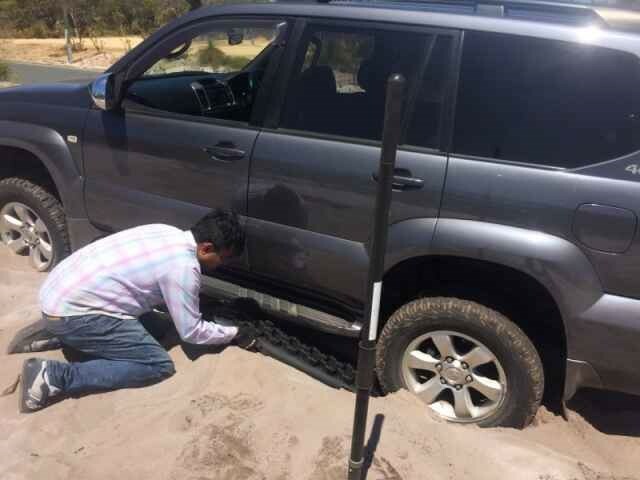 They say you only live once! 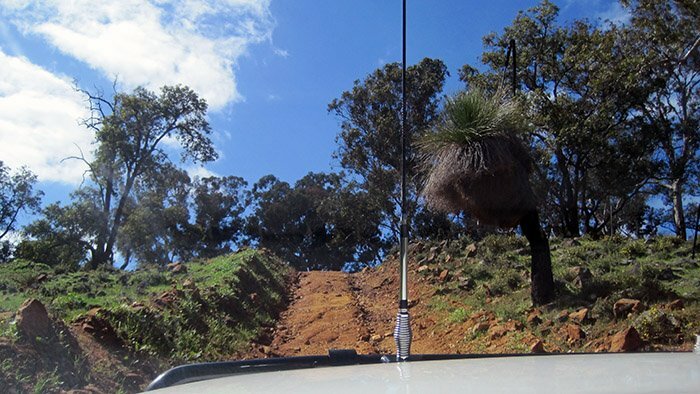 So live every day to its fullest, and get that 4WD out and let it take you to the places you keep promising to visit. 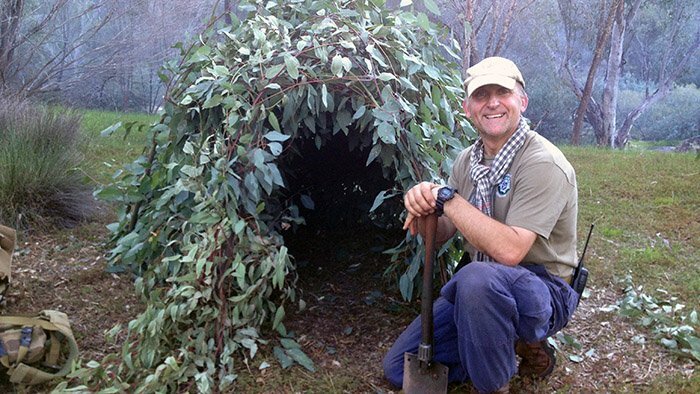 "Time Spent on Research and Training is Seldom Wasted"
Liked us on the WA Weekender show on Channel 7? 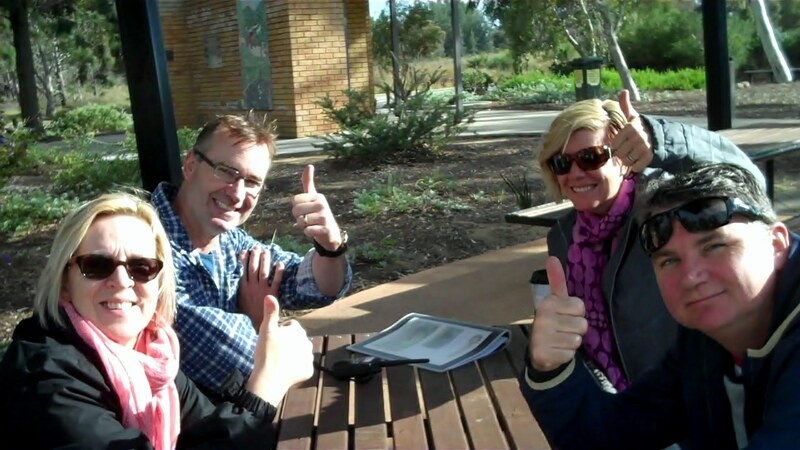 Gift this experience today! 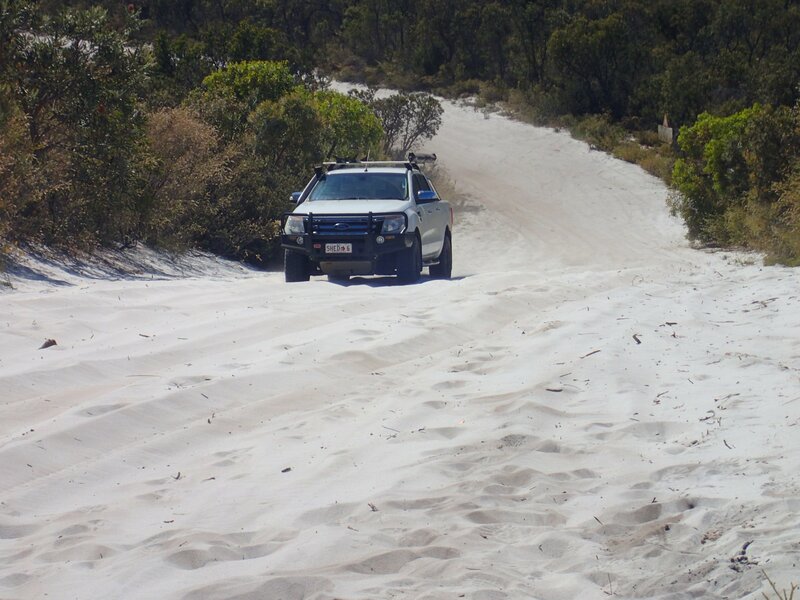 Driving a four wheel drive (4WD) can take you on the adventure of a life time. 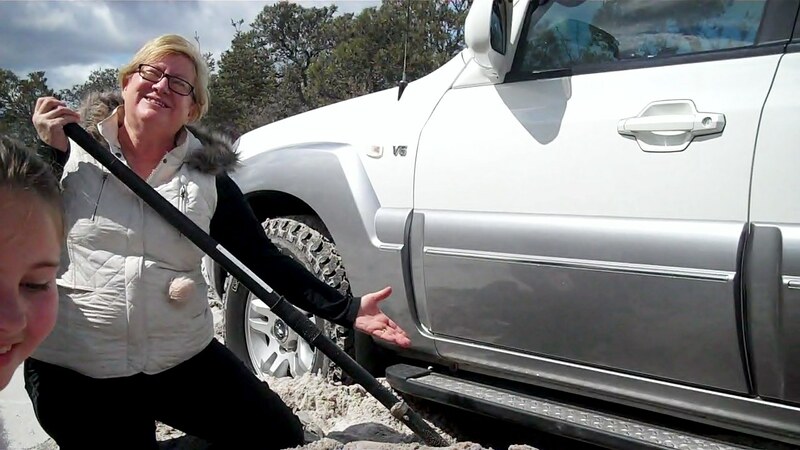 But first you not only have to learn to take control behind the wheel of your four wheel drive (4WD) but also how to survive if the unexpected happens to your four wheel drive (4WD), i.e. 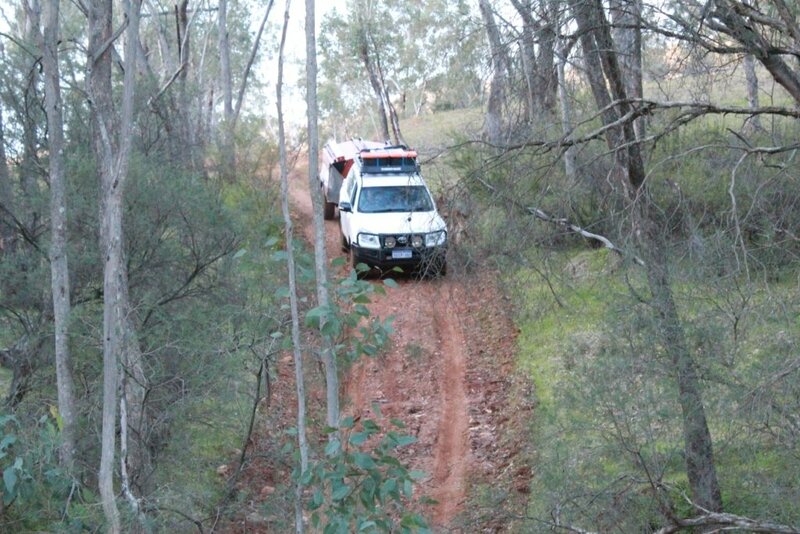 mechanical breakdown, catches fire, severely bogged, or you become disorientated in harsh remote areas. 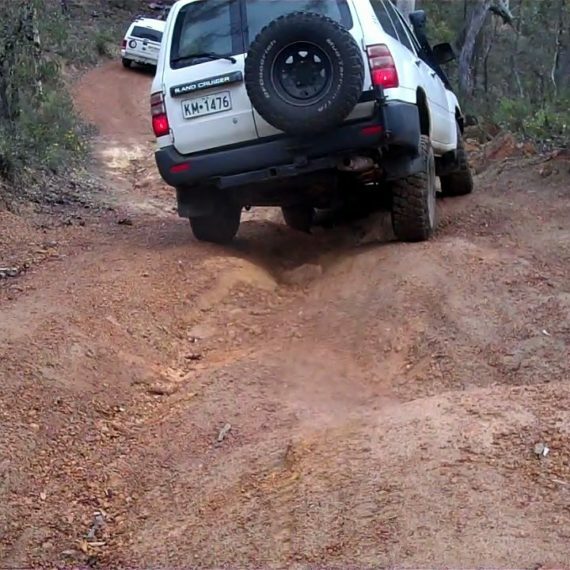 At Perth based Western Wilderness Four Wheel Drive (4WD) and Survival Training we can deliver the training you require to give you the “skills to choose your own adventure” At Western Wilderness 4WD and Survival Training, each 4WD training day is capped at three customer vehicles to ensure the quality of the 4WD training reaches every customer in the group. 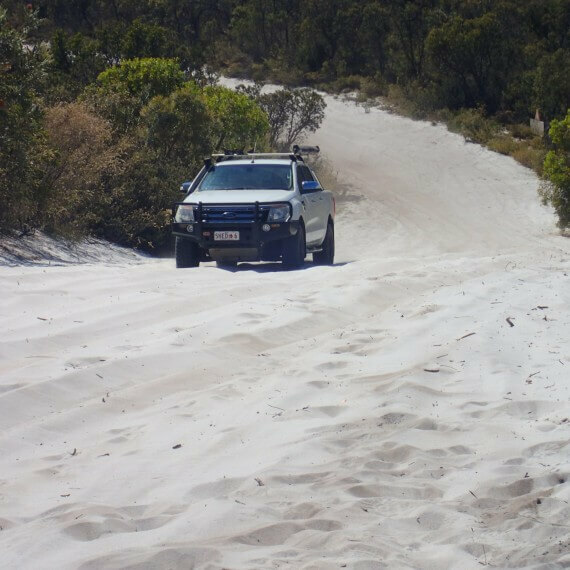 We also cater for larger groups on request, and the quality won’t be lost as we will allocate additional trainers to cater for the 1:3 4WD ratio. 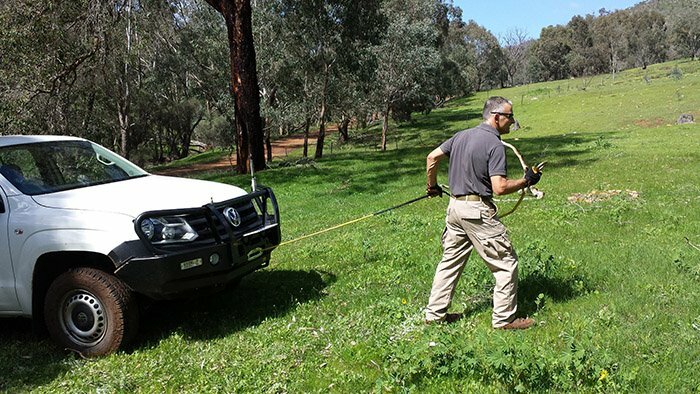 If you prefer, we can also provide one on one training with a course tailored to your specific needs. 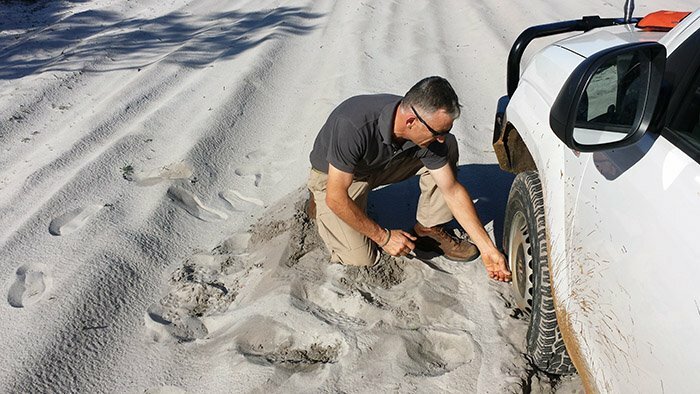 Get the skills to choose your own way! 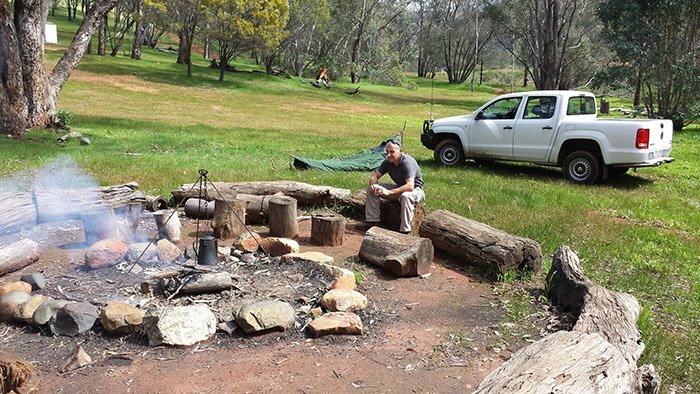 At Perth’s 4WD and Survival Training we deliver one day survival training not only based around 4WD trips, but also suitable for bushwalkers, trail and mountain bike riders. 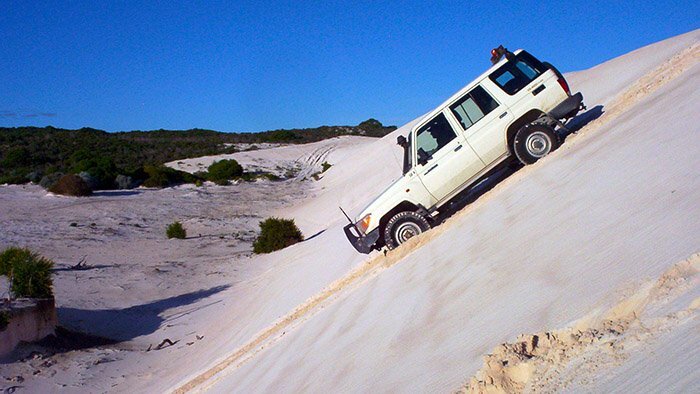 These courses are capped at 10 customers to allow for plenty of hands on experience.Western Wilderness also caters for the 4WD customers who want to learn both 4WD and survival training with its two day course which includes an overnight camp. 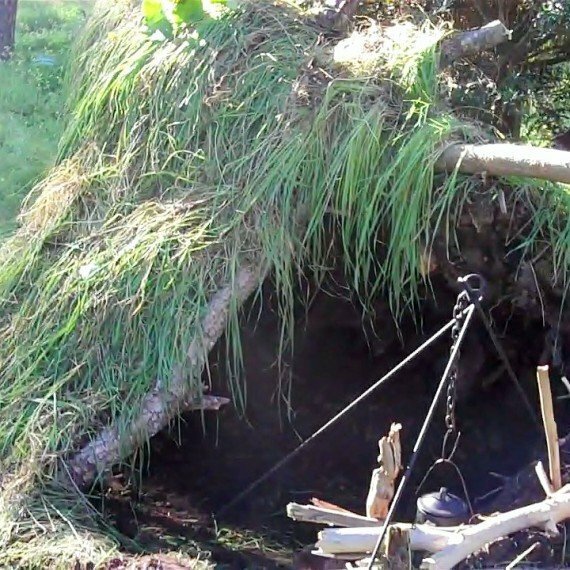 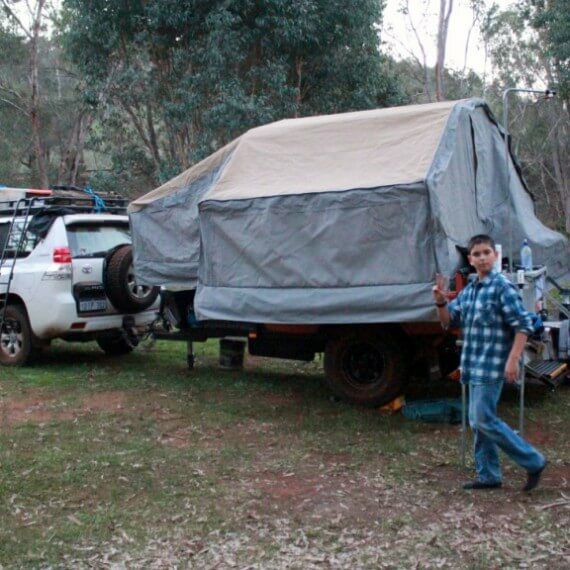 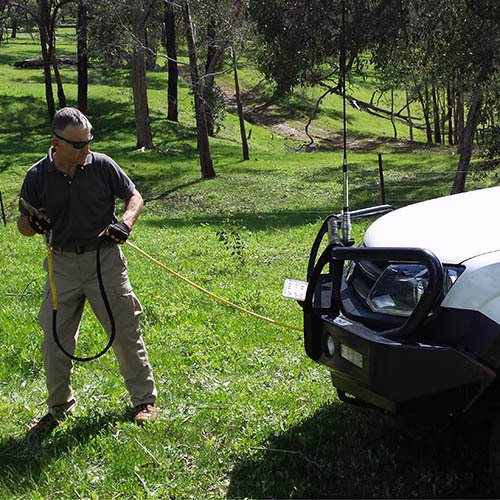 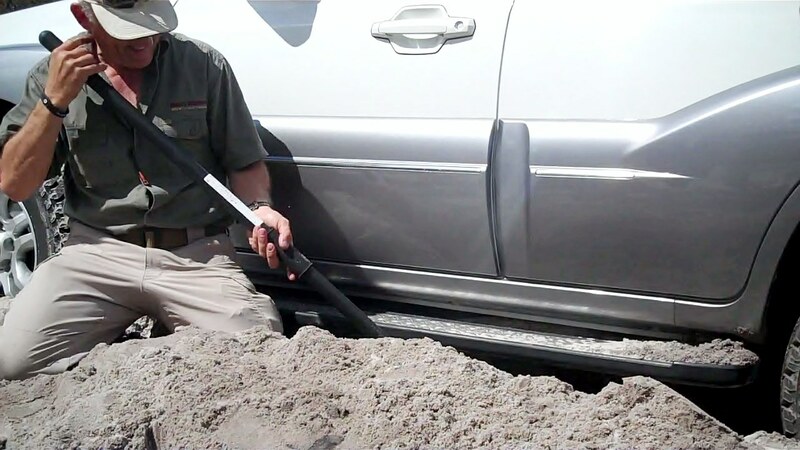 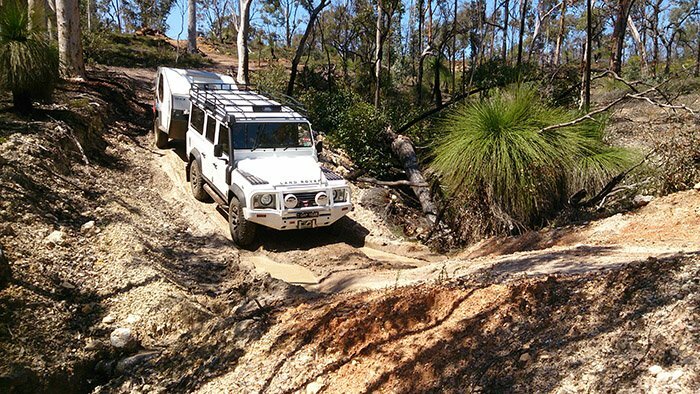 Western Wilderness 4WD and Survival Training is a Perth based 4X4 training company with access to a private training and camping ground only 60km from Perth CBD to ensure you spend more time training than travelling to 4WD and Survival training sites. 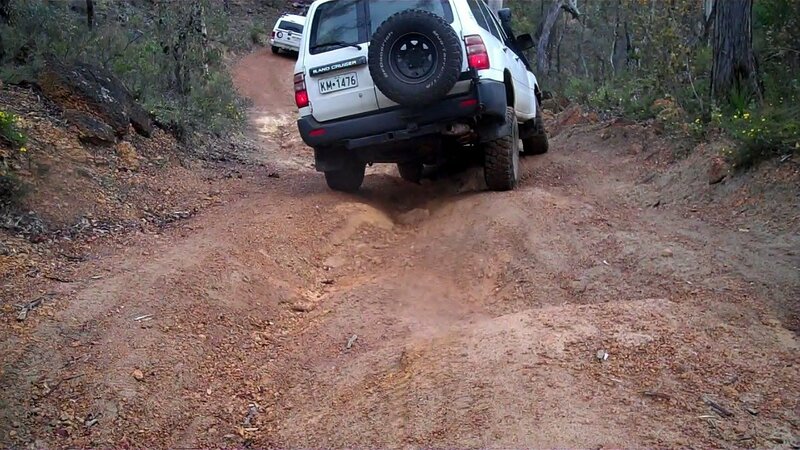 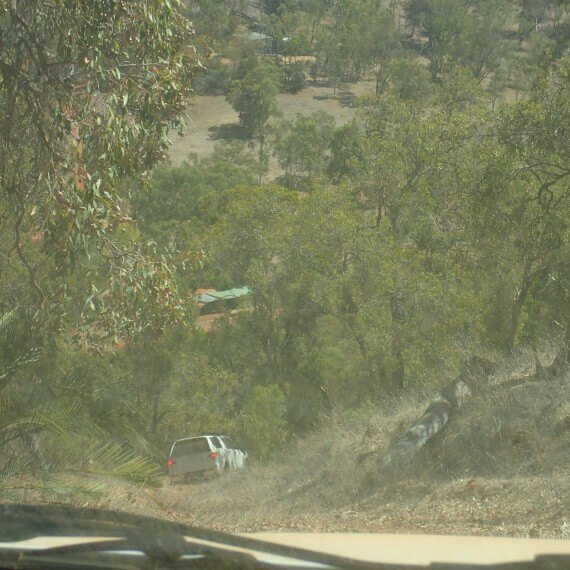 If you are looking for 4WD training in Perth, Western Wilderness 4WD & Survival Training delivers quality, practical and fun training in a relaxed and safe environment. 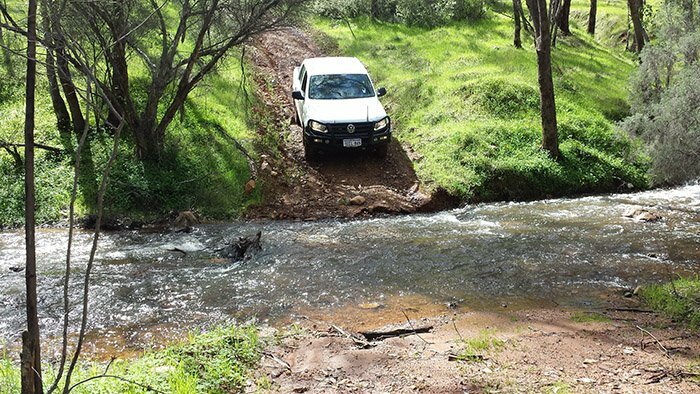 See what some of our four-wheel drive training course participants had to say about driver instructor Glynn Williams and our available 4WD courses.